Phillip's brothers, Cameron and Ethan, are now happily married. The family boat-building business is starting to thrive. 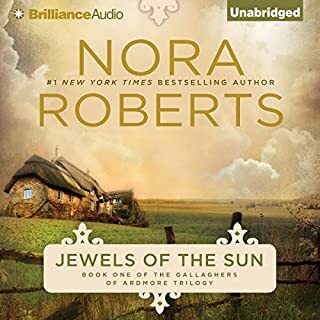 And the Quinns are closer than ever to keeping Seth permanently protected from his errant mother who would sell her own son rather than loving him the way the Quinns do. 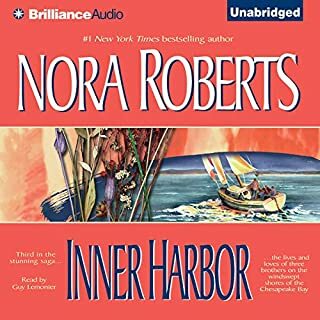 After years of independence, Cameron has to learn to live with his brothers again, while he struggles with cooking, cleaning, and caring for a difficult boy. Old rivalries and new resentments flare between Cameron and his brothers, but they try to put aside their differences for Seth's sake. The story is great, easy going. No unbelievable things, just real life. Discusses real life issues, but doesn't make it the full focus of the story. 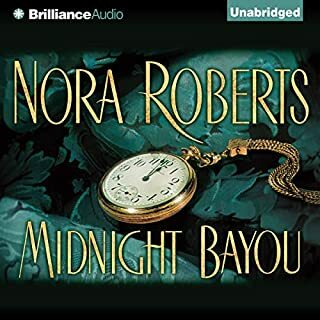 It's a nice listen, the narrator is fantastic. 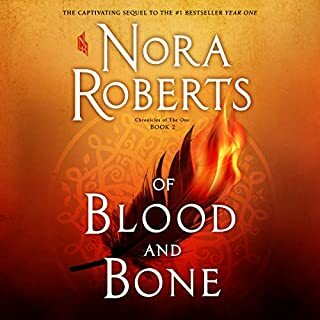 Characters are nicely developed throughout the story, and each book after will get into each guy's life more which is fantastic. 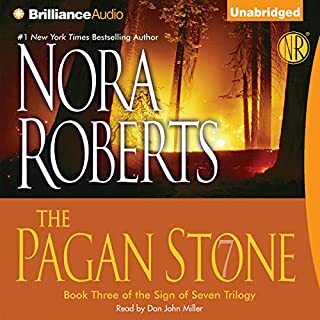 If you are looking for a well rounded story that is easy to listen to, and easy to get caught up into the world, this is the book for you! Loved the sense of family loyalty, and how they all gathered to help keep Seth in the family! Good family fun, strong determinations, romance, sailing, "you name it", it's there! Great narration by David Stuart. 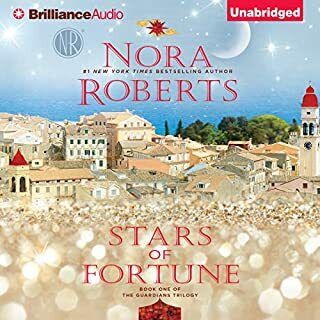 Would you try another book from Nora Roberts and/or David Stuart? 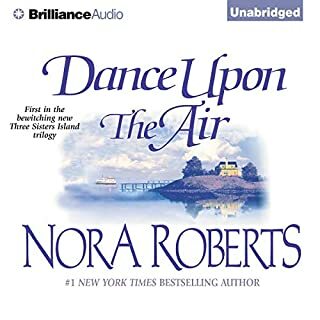 Yes, I Would try another book from Nora Roberts and/or David Stuart; they were a good match. 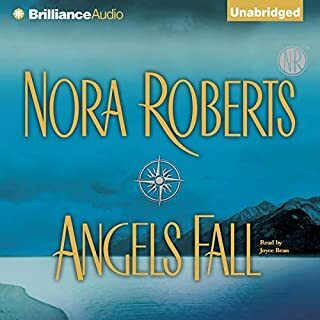 Would you be willing to try another book from Nora Roberts? Why or why not? 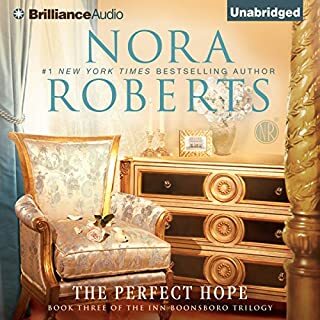 Yes I would try another book from Nora Roberts. I liked her characters , they had personalities. What about David Stuart’s performance did you like? II would be first in line. 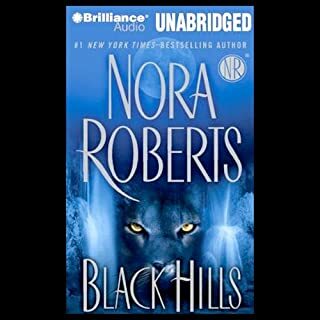 I liked the narrator, loved the storyline & the mystery surrounding the plot. 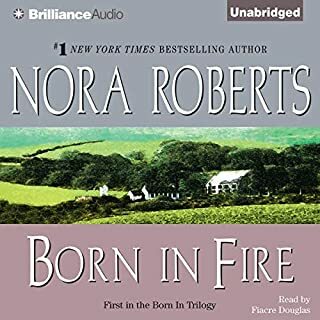 I went out & got the next 3 in the series as soon as I finished this one! 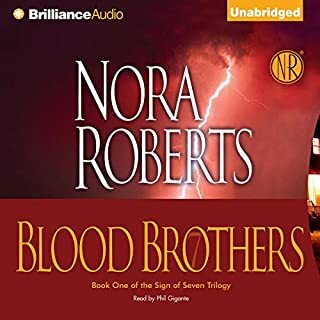 I enjoyed this series when it was first published 10+ years ago; an engaging family drama about three adopted brothers who rally together to care for an abused 10 year old boy. 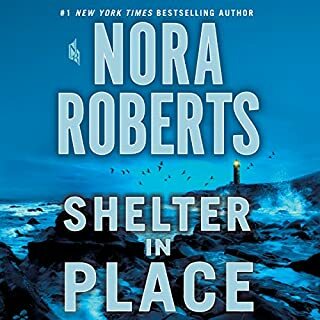 I love the way Nora Roberts creates strong, confident men who genuinely like & respect smart, assertive women and believe in protecting children. No domineering, selfish males or passive, wimpy females! 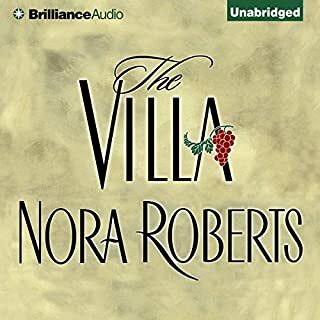 While the plot included realistic descriptions of physical and sexual abuse, the book emphasized emotional healing and unconditional love with moments of humor. What would have made Sea Swept better? 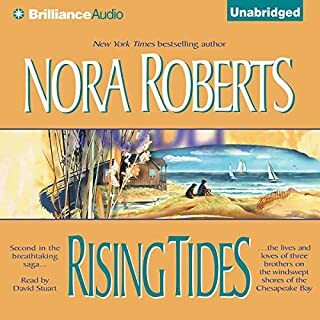 Would you listen to another book narrated by David Stuart? If you could play editor, what scene or scenes would you have cut from Sea Swept? I would have spent more time on the plot ... 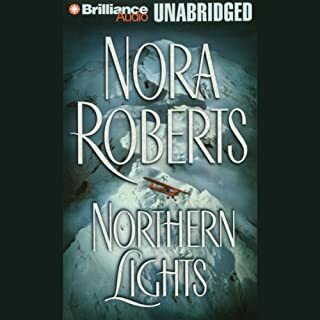 I am not sure if I can make it to the next book as I see it's a saga! There was so much potential for a good story ... but it was all about just 2 characters and the love scenes were endless and repetitive. 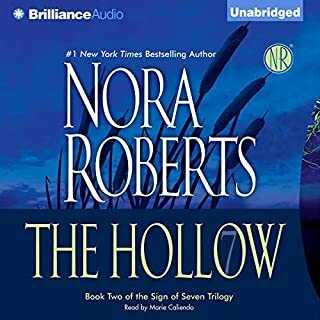 I've fallen in love with Nora Roberts Triolgy they our great and you can't wait to see what happens next. And then it ended. I was still reading and thought the story was still going to wind down and it was all gone! A lovely read, I just wanted it to carry on. A lovely story of family (and men) pulling together. Can't wait for the 2nd one. 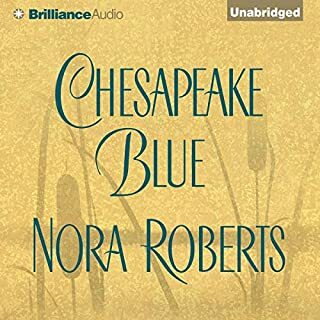 The Chesapeake Bay series is my favorite and the narrator David Stuart does an excellent job bringing the characters to life. What was one of the most memorable moments of Sea Swept? What does David Stuart bring to the story that you wouldn’t experience if you just read the book? 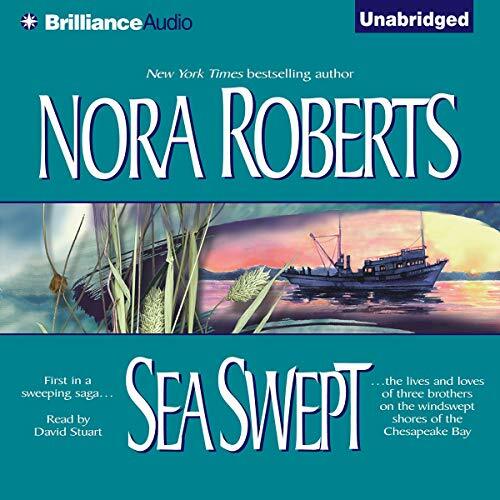 Did Sea Swept inspire you to do anything?